JNN 02 May 2014 Havana : The Cuban government has approved plans for the country’s first mosque after Turkey’s Religious Affairs Foundation (TDV) sent a delegation to Cuba to discuss building a place of worship for Muslims in its capital Havana. The mosque is being built to serve the city’s 3,500 Muslims and will be complete within a year, Tutkun said. Land for the mosque has already been allocated in the city’s Old Havana district. 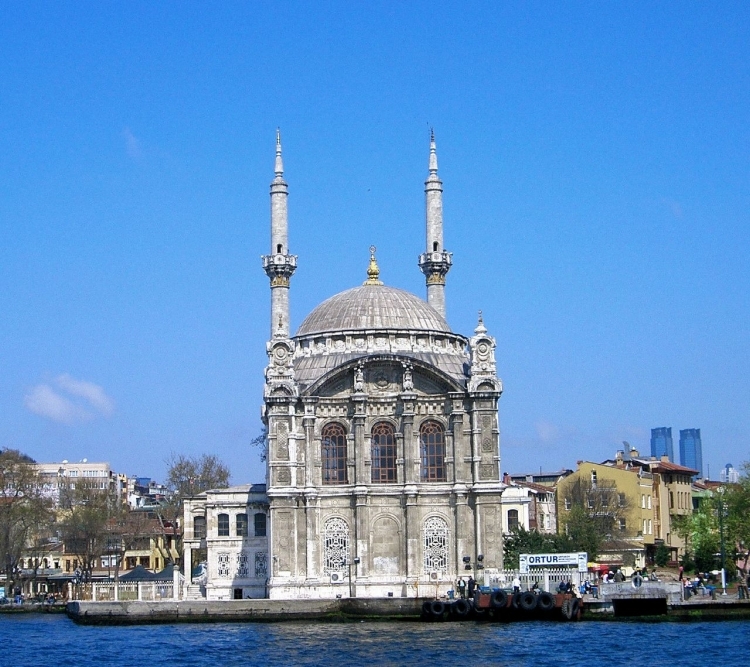 Tutkun said that the design of Ortakoy mosque would fit in nicely with the architecture of the surrounding area. With no mosque available currently, most Cuban Muslims pray in their homes or, on Fridays, in the living room of Pedro Lazo Torre, the leader of Havana’s Muslim community. Luis Mesa Delmonte, a Cuban professor working on Middle Eastern studies at El Colegio de Mexico in Mexico City, said that Cuba had been planning to build a mosque long ago using national resources, but turned to Turkey when it couldn’t find the funds to do so. A similar project in Haiti is due to be complete by the end of this year. This entry was posted in America and tagged Cuba, Cuban government, Havana, Mosque, Mustafa Tutkun, Ortakoy Mosque, Pedro Lazo Torre, religious affairs, Turkey, Turkey's Religious Affairs Foundation. Bookmark the permalink.